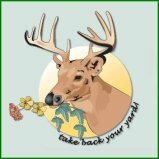 Smart Irrigation Month In New Jersey, NJ is JULY! 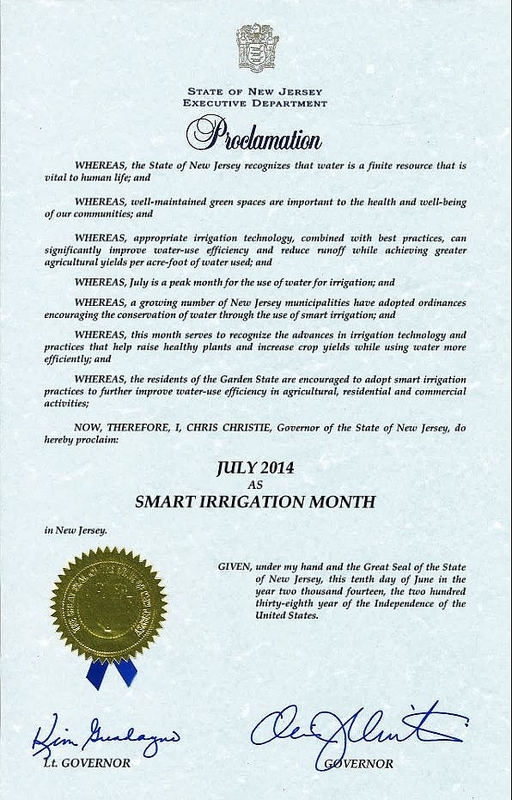 "SMART IRRIGATION MONTH" in New Jersey is officially the month of JULY. In North Jersey at Raffiani's Automatic Sprinkler Service SMART IRRIGATION MONTH is every month and runs all year long! Click on the link below to see the Governor's Proclamation.